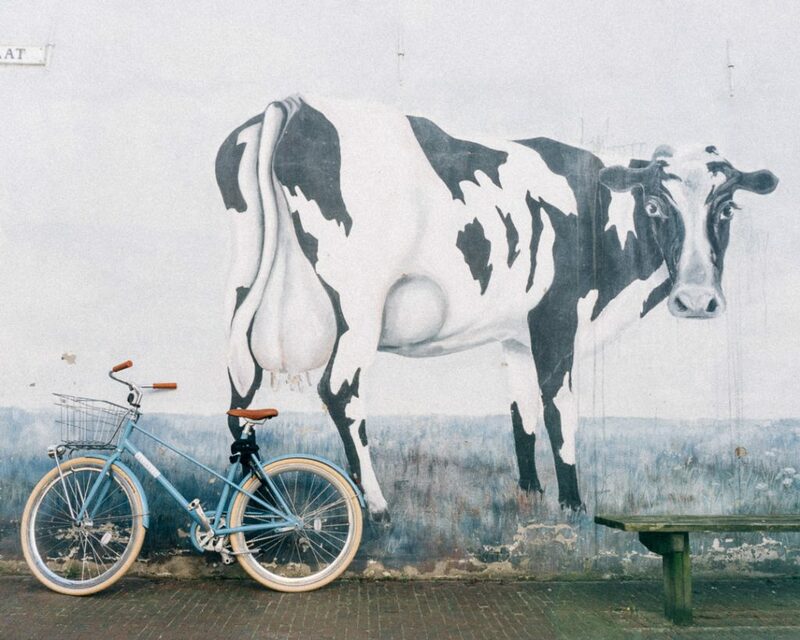 What to do in Delft? Two hands on the handlebar and pedal out. Your bicycle tour starts at Molen De Roos (the windmill) in Delft. Cruising through and around this wonderful city you will discover historical monuments, cozy squares, hidden landscapes and other hotspots. Your local guides are full of stories and take you to those ‘unknown and hidden places’. At the end of the bike tour Delft will be in your heart forever. Wanna bet? 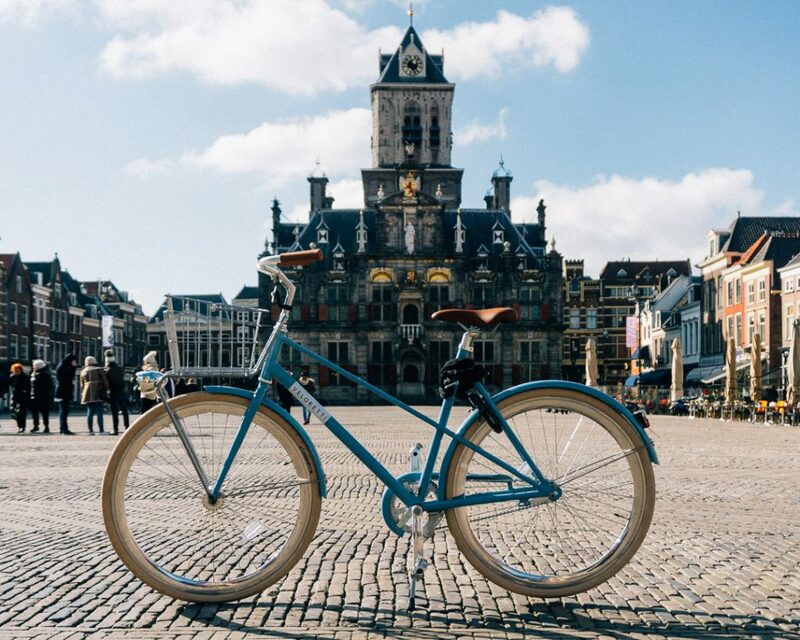 "A very nice way to discover the city, even as a person who’s born in Delft"